Yamaha knows how to play the 125cc field. 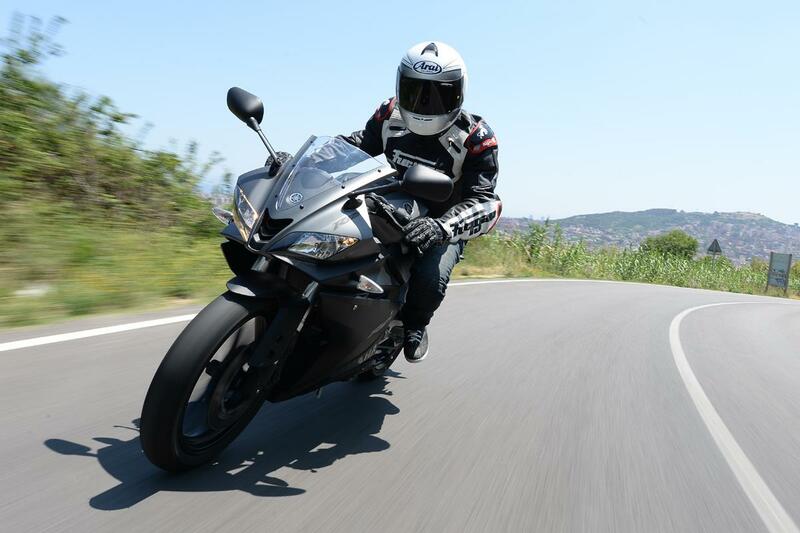 Since the launch of the YZF-R125 in ’08, the firm has sold over 45,000 machines and the sports bike remains a best seller to this day. 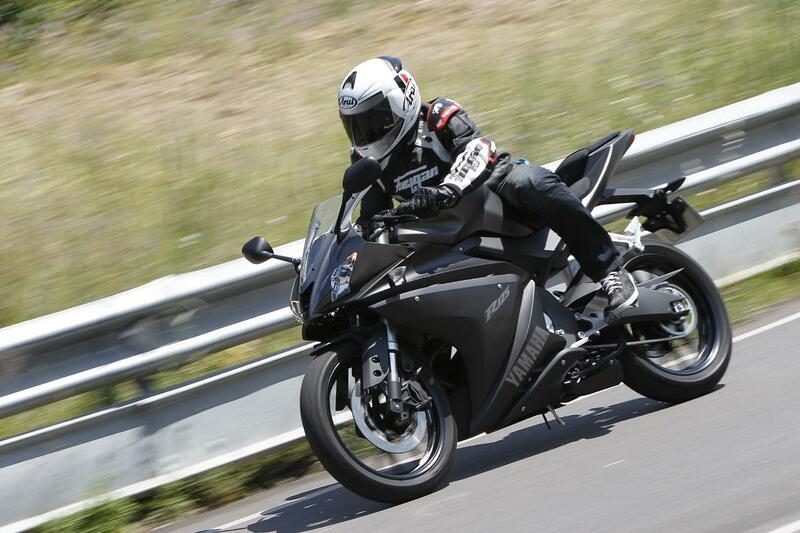 The revamped 2014 YZF-R125’s main changes are sturdier USD forks and quality brakes. The difference is certainly noticeable as the refreshed model can take a heavier thrashing without getting bent out of shape. It has new Yamaha YZF-R6 style fairings and an air intake between the headlights. Yamaha claims that a redesigned fuel injection, intake and exhaust system has also improved fuel efficiency by 11%. 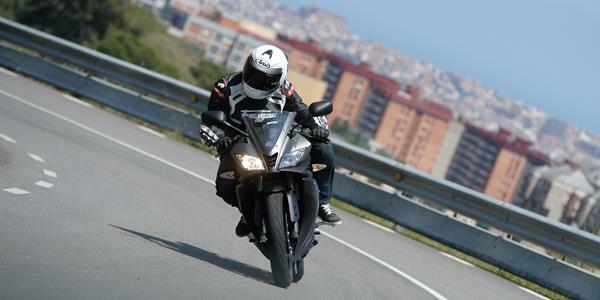 Compared to the naked MT-125, there are no changes mechanically. The differences are in design and riding position. 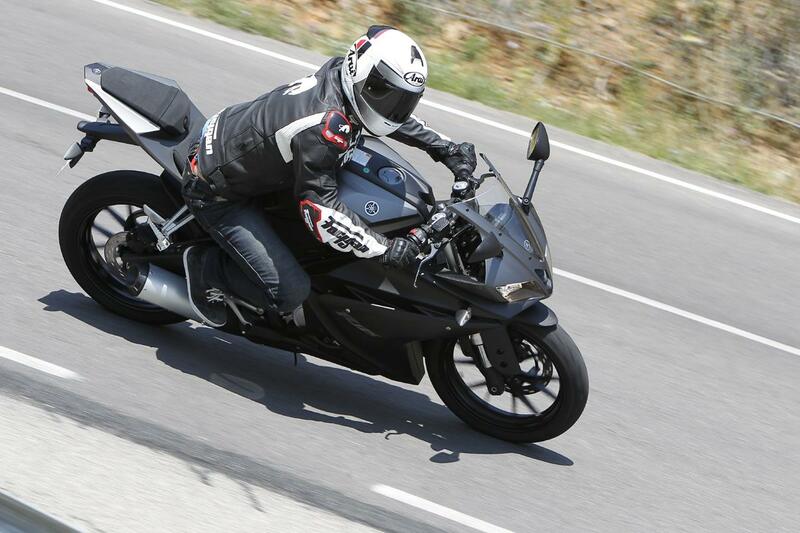 The YZF has an 825mm seat height, a longer tank and weighs 2kg more. 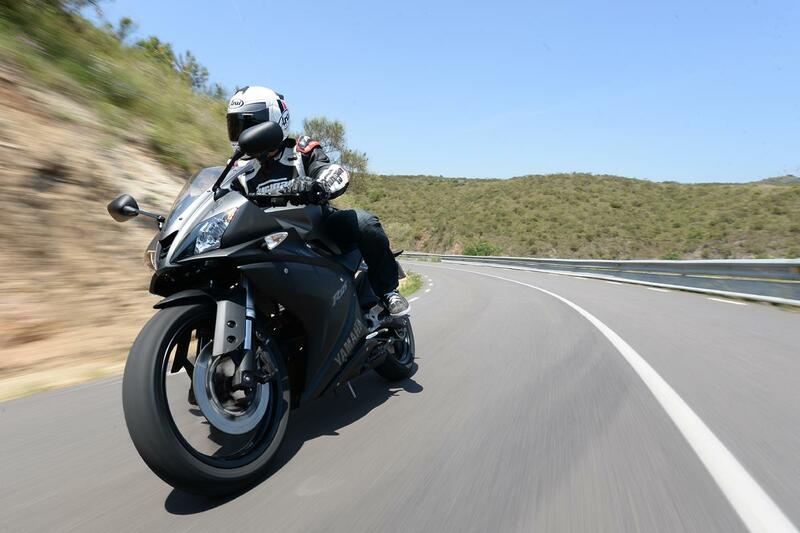 The YZF-R125 is in dealers now and priced at £4349, the same price as the old model.